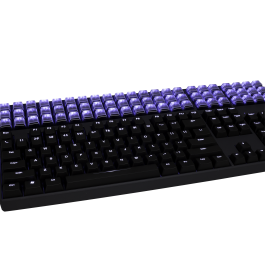 Click the link below to watch the KB170's debut at CES 2018! 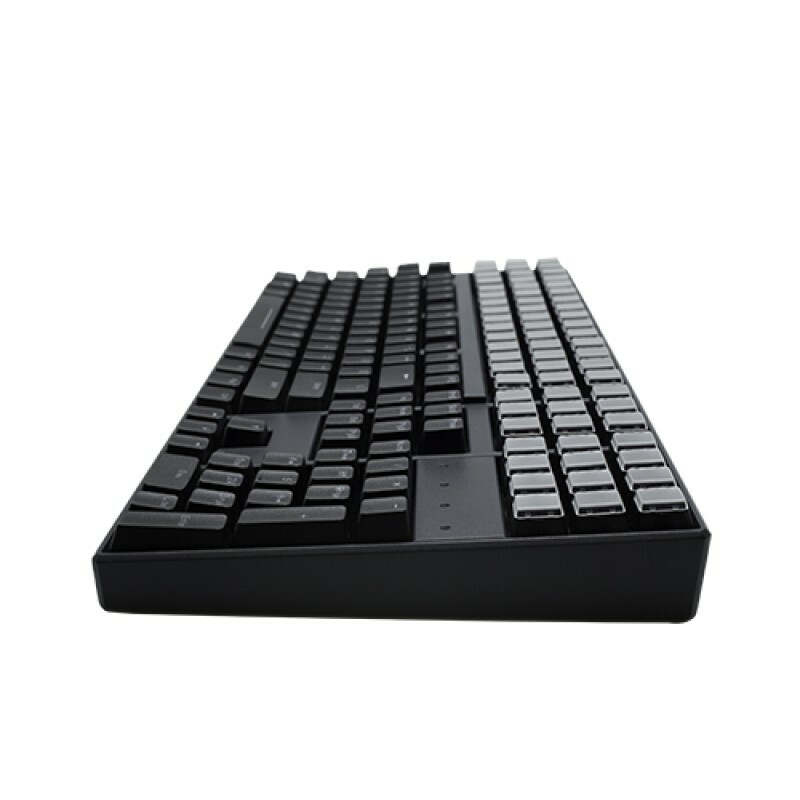 The Keyboard KB170L. 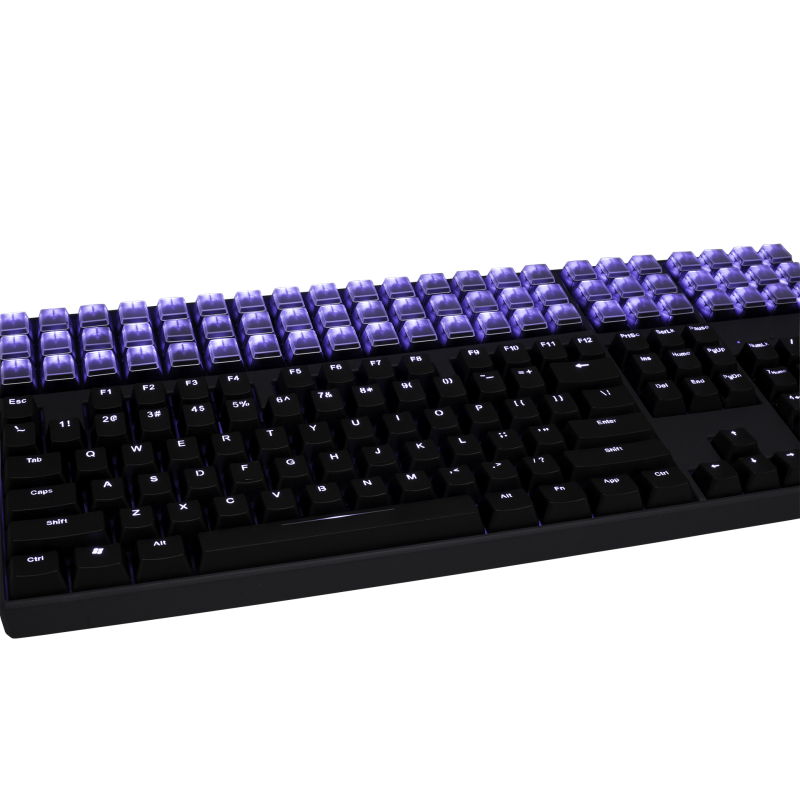 Full size Keyboard with 66 programmable keys with 2-level programmable, equivalent to 132 keys total. 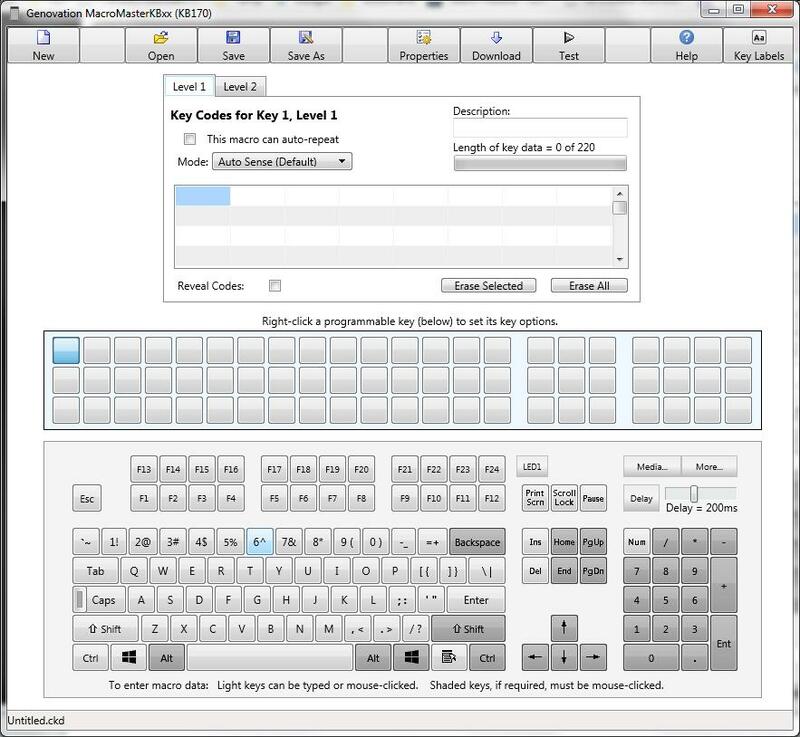 Your custom macro key definitions are stored within the KB170's internal FLASH memory making it a true “PLUG and PLAY” programmable USB keyboard. Also available with Back Light Keys. 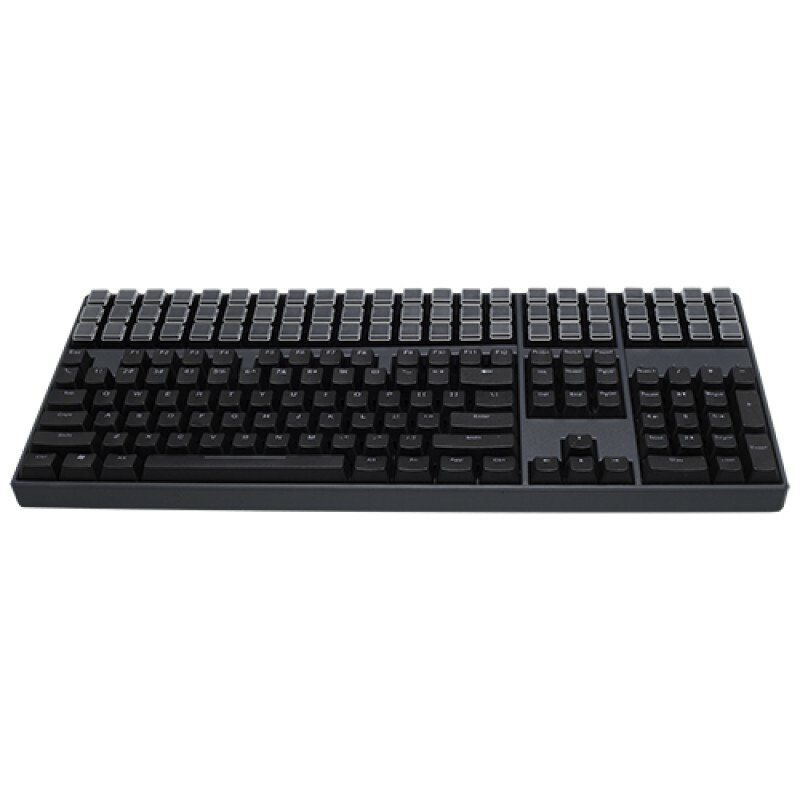 The KB-170 is a versatile, full size keyboard with 66 programmable keys. The keys are relegendable, allowing the user to label them to fit a specific need. The non-volatile, programmable memory allows the keypad to connect to any USB port without installing resident software. 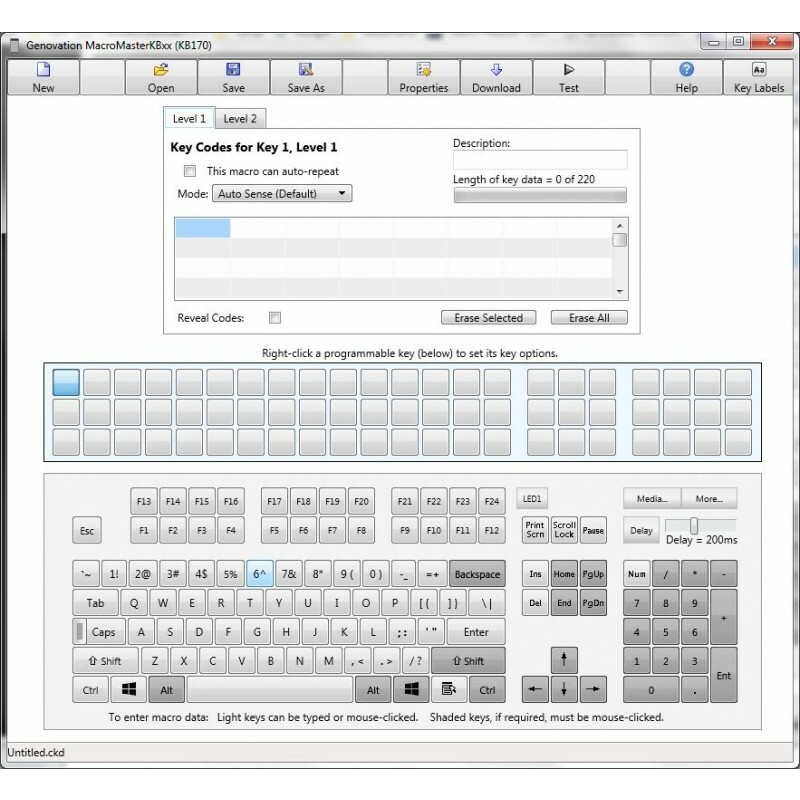 The keypad is easy to program using the Windows compatible software provided. 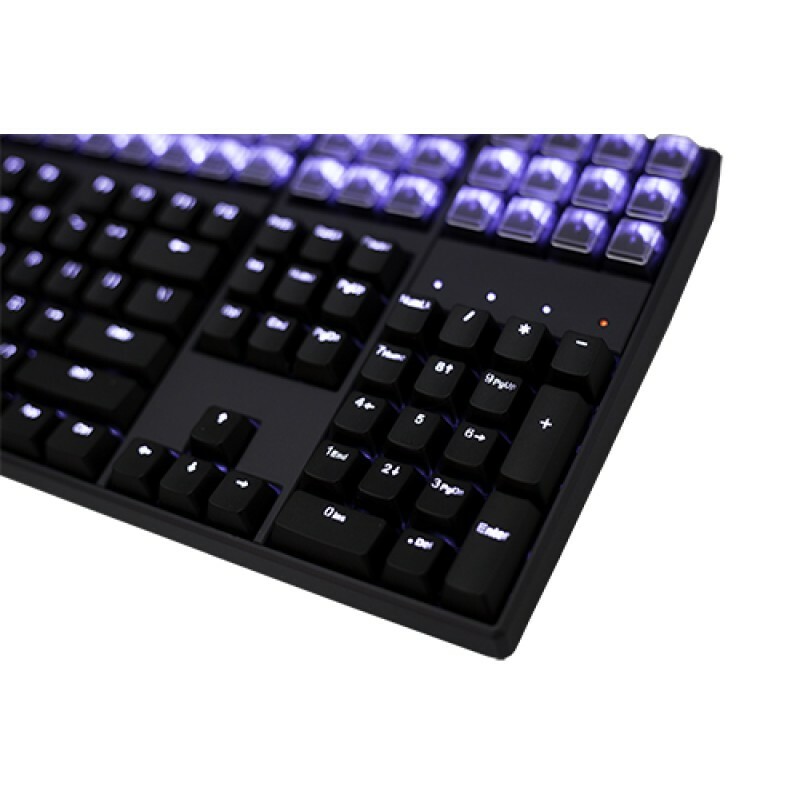 Assembled with high quality Cherry MX keyswitches, the keys are durable, yet light and easy to press -- a feature lacking on lesser quality keypads. For more information on customizing your own keyboard, call us 949-833-3355. 7.5" x 17" x 1.3"
• EEPROM is non-volatile, >100 year retention.